After a long history of suppression due to over-extending laws, restrictions on hemp farming and CBD sales are finally being lifted thanks to the 2018 farm bill. The new bill contains brief, yet impactful hemp-related language found in the 807-page document that we highlight below. In this article, we take a quick look back at hemp's legal history, dive into the new hemp regulations contained in the 2018 farm bill, and discuss their impact on the whole hemp industry from farmers, to manufacturers, to retailers, to consumers. In 1970, the Controlled Substances Act (CSA) was passed, making hemp illegal to grow without a permit in the USA due to its relation to marijuana. While importing hemp products from abroad to the USA was allowed assuming a zero-THC tolerance level, all legal hemp farming ceased that year. Thanks largely in part to media coverage surrounding CBD's effective use as a treatment for childhood epilepsy, 2013 marked the next important point in hemp history. In that year Colorado farmers began growing hemp under the veil of legal cannabis in the state to feed the growing demand for hemp-sourced CBD oil. Fast forward a year and the 2014 Farm Bill introduced legislation that allowed states to license growers to produce hemp with limited amounts of the psychoactive cannabinoid Delta-9 THC. 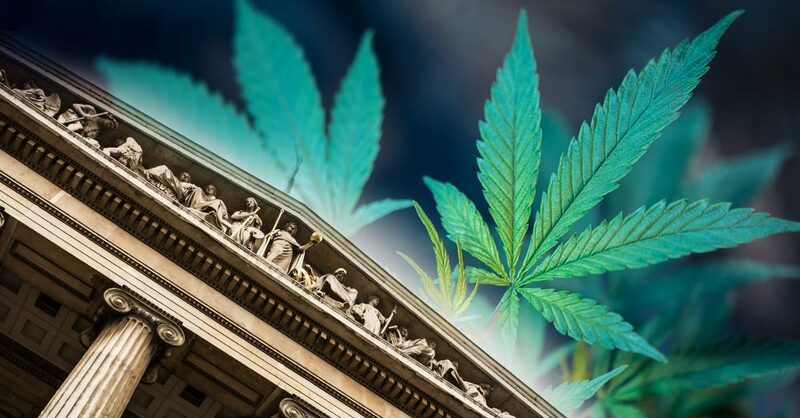 This bill brought with it a slowly growing number of participating states and allowed for the growing CBD industry to operate within a legal grey area, despite hemp and CBD oil still being considered illegal at the federal level. Under the 2014 farm bill, the hemp-fueled CBD industry exploded. Growers in participating states and abroad provided plant material for manufacturers to process and ultimately be distributed by retailers. This growth was not without friction though as states and the FDA cracked down on local and online CBD retailers. 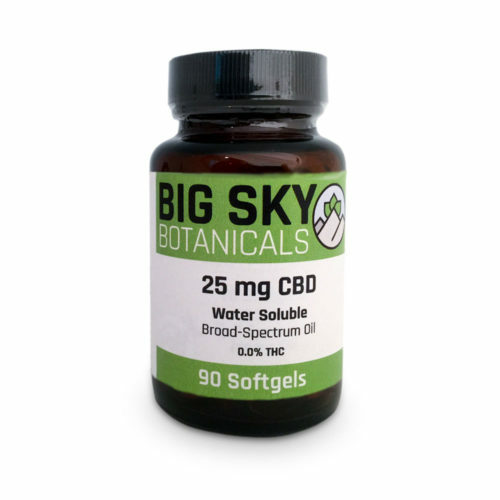 Despite CBD products becoming widely available online and locally, the dated CSA still classified these products as illegal. This forced businesses across the industry into a 'high risk' category and removing access from federal systems like banking, credit card processing, advertising platforms and more. The hemp-related content of the newest Farm Bill is small compared to the entirety of the wide-reaching, 800+ page legislation that focuses on everything that goes into putting food on our plates. While small in length, the new hemp regulations found in the bill are significant in their impact. Hemp was removed from the Controlled Substances Act (CSA) by creating a definition separate from marijuana. This new definition defines hemp as cannabis containing 0.3% or less THC by dry weight and defining it as an agricultural commodity. Hemp was redefined to include its extracts, cannabinoids, and derivatives clearly defining CBD-rich hemp extracts as legal from a federal point of view. The Drug Enforcement Administration (DEA) can no longer interfere with interstate hemp commerce, making transport and sale of hemp and CBD products across state borders legal. Federally regulated institutions can now begin dealing with hemp-industry commerce. This includes banks, credit card companies, merchant services, e-commerce service providers, and advertising platforms. Hemp farmers now may access crop insurance and may participate in USDA programs for certification and competitive grants. State and Tribal governments may impose separate restrictions or requirements pertaining to hemp farming and the sale of hemp products. These states, however, cannot interfere with interstate transport of hemp or hemp products. While these new regulations bring hemp into a much more 'standard' situation when it comes to commerce, it's important to understand the hemp industry pre-2018 Farm Bill to see just how far these new laws bring us. 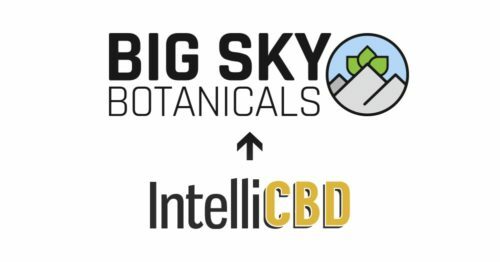 Specific to the CBD industry, these changes are massive. 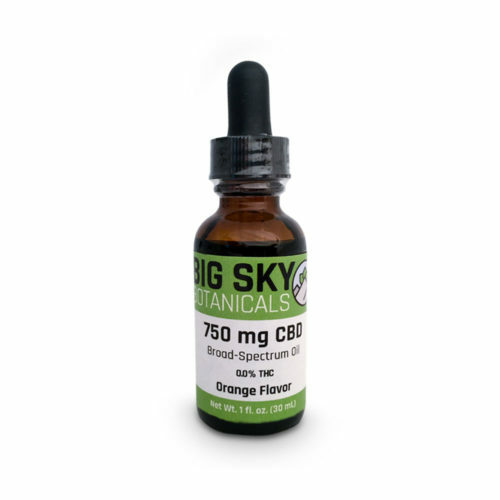 Previous to this new legislation, companies in the industry had to operate in the spaces between the laws, at odds with federal regulation marking CBD as an illegal substance. This forced companies into a corner when it came to banking, processing credit cards, shipping products across state lines and more. For example, many companies were forced to run credit card payments through high-risk processors located in Europe. Under the new regulation, US-based banking and credit card payment institutions can now get involved in the industry, allowing online and local merchants to process payments right here in the USA. Quality of hemp sourcing has long been an issue. With the growth of support for hemp farmers, supply will increase as will quality of hemp. 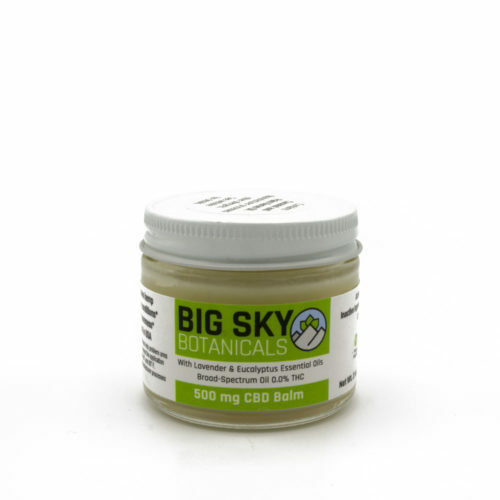 The CBD industry will benefit directly as product quality will increase as a direct result. Perhaps the most indirect, yet most potent impact of the bill is public perception. Despite the wide acceptance of CBD in a pre-2018 Farm Bill era, many still felt uncomfortable with the products being marked illegal. A federally legal status on hemp gives the entire population permission to use CBD products. As public knowledge of these changes grows, so will acceptance of the products. There is no doubt that the future of hemp and hemp-derived CBD products looks extremely bright. Industry outlets forecast continued exponential growth, and this bill will no doubt fuel that fire. The first area is that the new bill gives State and Tribal territories space to regulate the hemp industry. This means that while the bill federally clears hemp, local territories may choose to restrict the industry. At the time of writing, there is State-level confusion and new laws are being passed. If you wish to support hemp in your state, the Hemp Roundtable offers a State Action portal where you can take part. The second area is around regulation of consumable and topical products like CBD supplements. Now that the DEA is out of the business of regulating hemp, the FDA retains authority in this space. As of the time of writing, the FDA's position on CBD is unsettled. Despite these unresolved areas, hemp and CBD sales continue to grow nationwide. 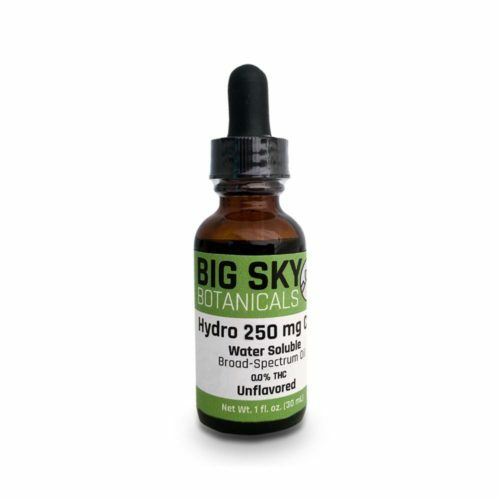 Big Sky Botanicals is committed to staying up-to-date with hemp-related regulations. For more information, please visit our compliance and safety page.